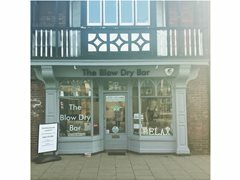 We are looking for hair models @ The Blow Dry Bar in Loughton Essex (Central line) Zone 5/6. Blow Drying, Braids & Hair Up Do. Wanted each Tuesday, Wednesday & Thursday. Experienced Blow Dry Stylists will be doing your hair to practice speed.